New daily disposable MULTIFOCAL contact lens! Home » What's New » New daily disposable MULTIFOCAL contact lens! 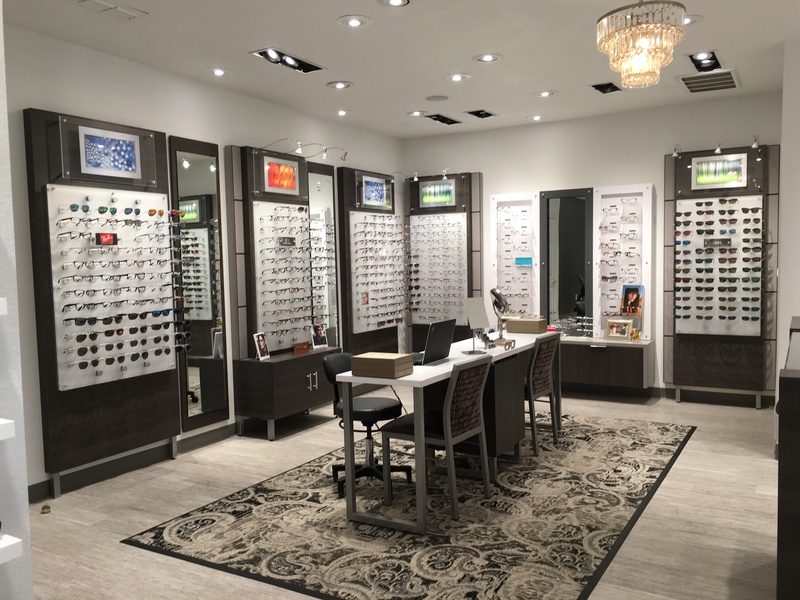 Although your vision will change over time, your overall experience with contact lenses doesn't have to. 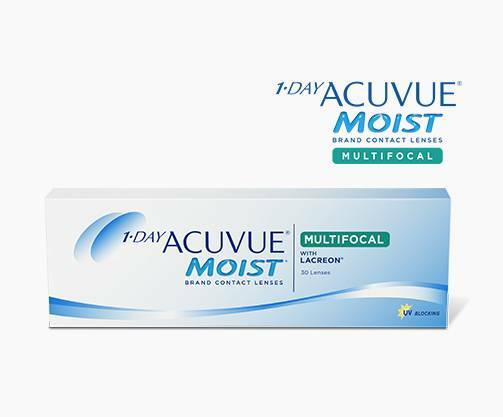 Our office is one of only 300 in the nation with early access to the 1-DAY ACUVUE® MOIST Brand MULTIFOCAL Contact Lenses. Schedule an appointment and we’ll find out if this exciting new product is right for you.